There was a significant fire at one of Happy Valley-Goose Bay’s biggest grocery stores. 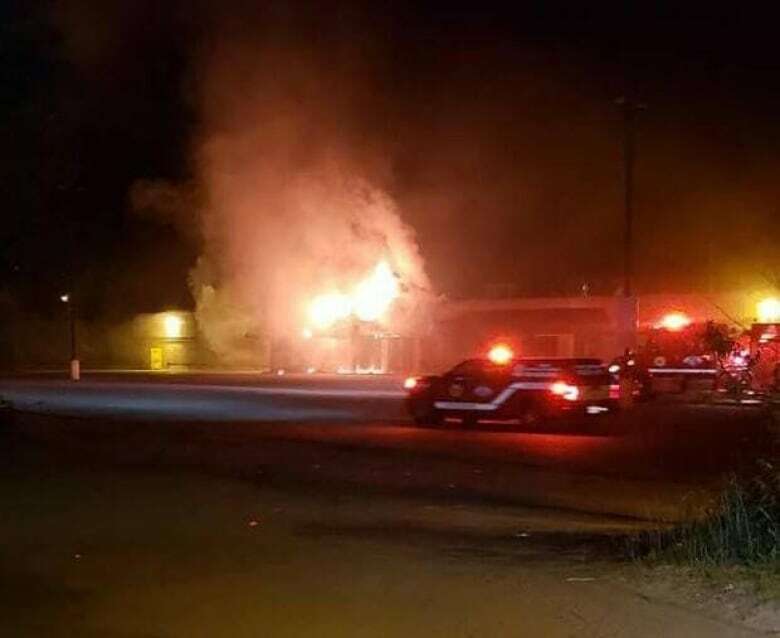 The Happy Valley-Goose Bay fire department got a call about the fire around 2:25 a.m. Saturday, according to a spokesperson at the department. The grocery store, located on Hamilton River Road, sustained significant damage. It’s not known what caused the blaze, or how long the store will be closed. Fire crews were still on the scene as of 9:45 a.m. Saturday. The spokesperson from the fire department said they would provide more information later Saturday morning.